A conveyance of information from one space to another. Master to student. Data packet to tower. Light to dark. Deep slits of being holding life in the desert rock. 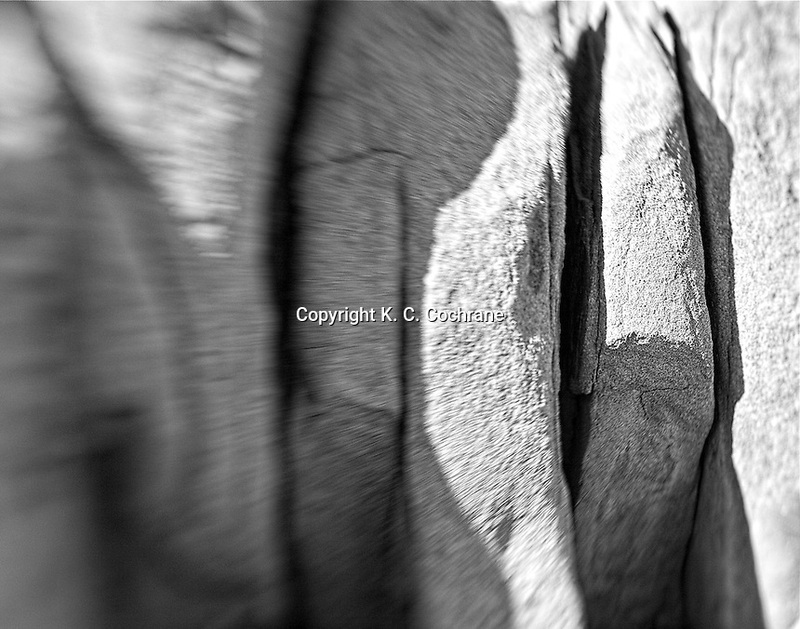 Black & White Archival Pigment Print, 11" x 14", matted with included BLACK mat.